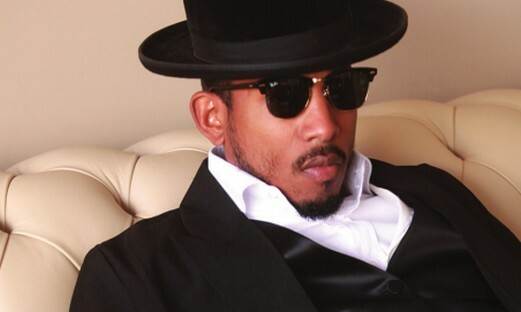 Former Bad Boy Records rapper Shyne is currently in Jamaica and has expressed an interest to collaborate with incarcerated dancehall superstar Vybz Kartel. The rapper who took a 15 year hiatus away from music following his incarceration in the United States is currently visiting the island. He revealed that he is currently here recording new music for the first time in over a decade. The rapper says that he is Jamaica to record new music, revealing that he has recorded a track on Supa Hype’s Diamond League Riddim. The husky voiced rapper says that Dancehall is really big deal in his home country of Belize, and that he is really inspired by the genre. 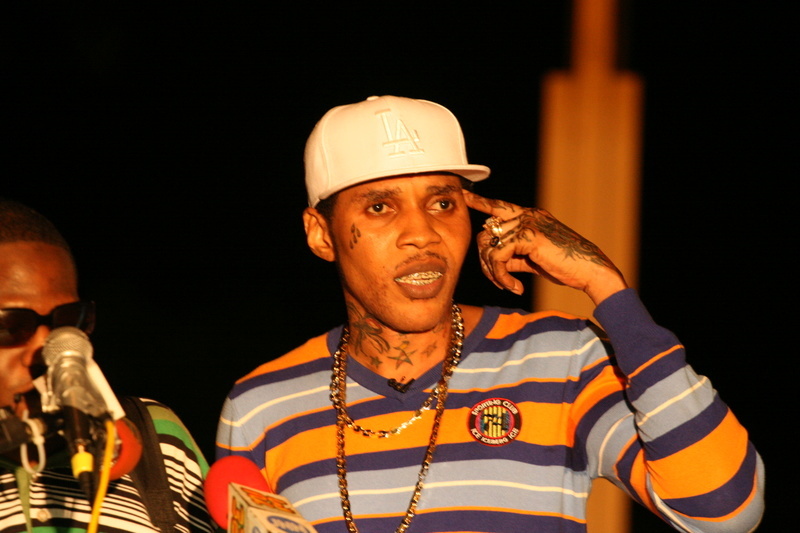 He also expressed a very definitive interest to work with Vybz Kartel. 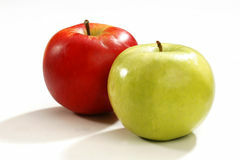 According to Shyne a collaboration with Vybz Kartel only feels natural, and that he is really excited by the prospect. Chris Brown is the latest on a long list of international stars to make dancehall music. The R&B singer debut his new single “Shabba” on Thursday featuring Wizkid, Hoody Baby and Section Boyz. Perhaps Chris Brown might follow Tyga’s footstep and shoot the video in Jamaica. 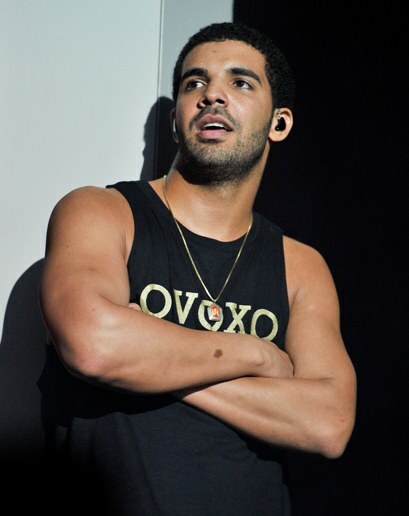 Drizzy has never hidden the fact that he is a big fan of Jamaican culture, more specifically Dancehall music. He even paid homage to the genre on VIEWS by sampling Dancehall heavyweights Beenie man, Popcaan and Serani. Drizzy in a interview with Nardwuar, said the infamous ‘Free Worl Boss’ chant, labeling Vybz Kartel as “one of my biggest inspirations” praise his impact on the culture and music in Jamaica. Drake is putting the competition on blast. After reportedly dissing Joe Budden on “No Shopping,” the 6 God seemingly took some shots at Tory Lanez and Tyga on the opening night of his “Summer Sixteen Tour” in Austin on Wednesday (Jul. 20). 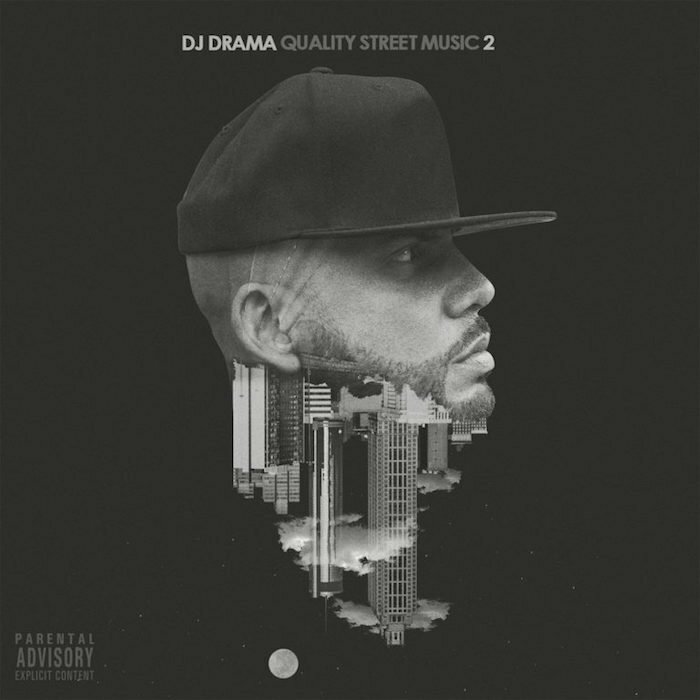 Hip Hop fans can now stream and download DJ Drama new album Quality Street Music 2 on Apple Music and Spotify. The album is the second installment in the series with the first one released close to four years ago. The 10-track project saw guest features from a all-star lineup that comprise Lil Wayne, Young Thug, T.I., Chris Brown, Trey Songz, Post Malone, Ty Dolla $ign, Mac Miller, Jeezy, August Alsina among others. DJ Drama Quality Street Music 2 tracklist. Kardinal Offishall, a Canadian rapper and record producer. 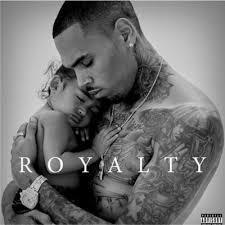 He has released five studio albums, one extended play (EP), thirty-three singles, and five mixtapes. This entry was posted in Entertainment+ and tagged Chris Brown Goes Dancehall On ‘Shabba’ With WizKid, DJ Drama New Album ‘Quality Street Music 2’, Drake talks being in jamiaca also says Vybz Kartel is one of his ‘biggest inspirations’, Hoody & Section Boyz, Lets unwind with this Old school music hit remember this? 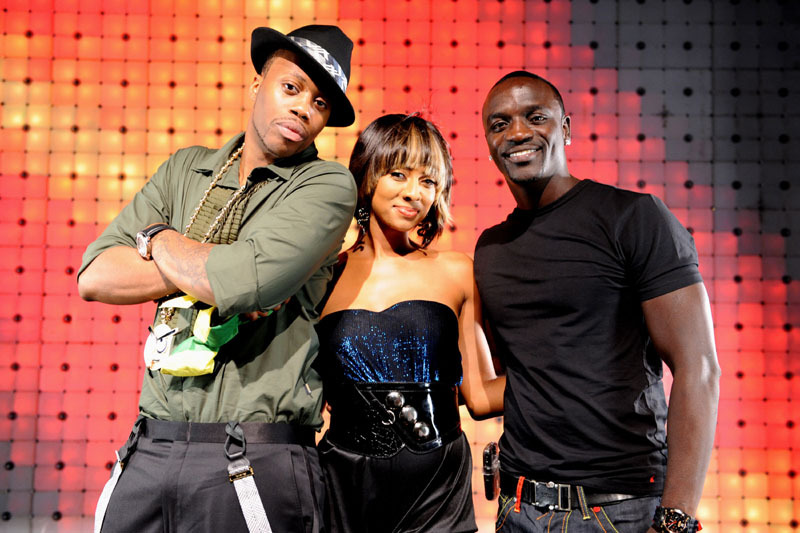 Tide is high kardinal ft keri hilson, Rapper Shyne wants to collaborate with Vybz Kartel. Bookmark the permalink.